Blackjack is one of the most popular games offered in both land-based and online casinos and as such ‘fool-proof’ strategies are a dime a dozen. However, it’s important to remember that while most strategies will offer some success in the short-term, in the long-run most will end up being entirely unsuccessful. In fact, the only blackjack strategy that works is to use the best play mathematically based on each card, in comparison to the dealer’s up card. Anything else is just a waste of time, and ultimately a waste of money. Using the ‘Mimic the Dealer’ strategy will see you draw on any total of 16 or below and stand on any total of 18 or more (and hard 17). The idea behind this strategy is that mimicking the dealer is clever seeing as the casino has an edge, so the dealer must be playing in a way to maintain the casino’s edge, right? Wrong! 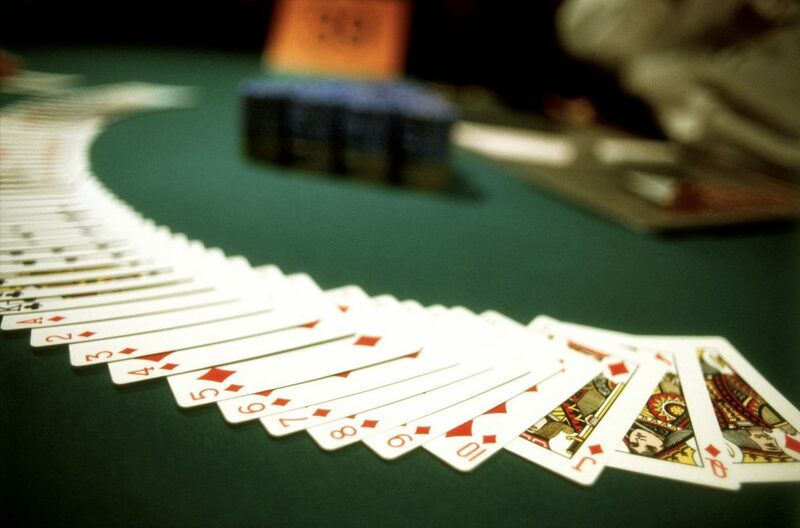 The casino’s house edge is largely created by the player being forced to act before the dealer so that when player’s bust they lose no matter what the dealer’s hand is. Using a negative progression strategy, of which the Martingale is the most famous, will see you change your bet after a loss. Many negative progression variations exists, but all of them see you chasing your losses by trying to eventually secure a small win which may in fact wipe out your entire bankroll. Some negative progression betting systems state that you should increase your bets by half of your last bet, or one and a half, or even more of your previous bet – you can quickly see how this can spiral out of control to the point where the online NZ casino table doesn’t allow such big bets! A positive progression betting system will see you changing your bets after each win, as opposed to a loss with a negative progression strategy, and the idea behind this strategy is to take advantage of a good streak while reducing the risk of taking a big loss. 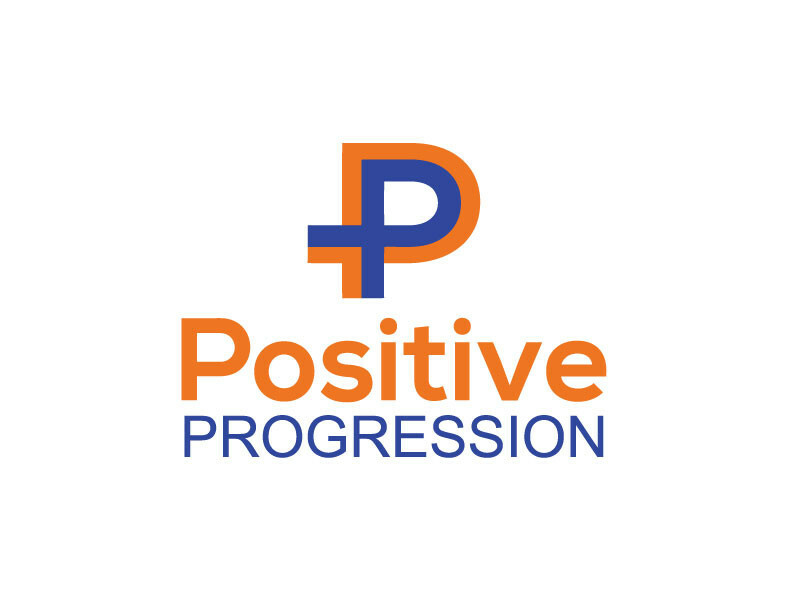 Using a positive progression may give you the illusion of cashing in on a winning streak, but it is in fact no better than flat betting in the long run. Unfortunately, no matter what the ‘experts’ say, you cannot overcome the house edge by changing the size of your bets as each bet is independent of any others. Taking insurance is the complete opposite of using good strategy, as you should never take insurance even if you have an incredible hand. Even though the casino has done an excellent job of making insurance seem like a good idea, it is simply a side bet on whether the dealer down card is a 10, a face card, or not. You will be paid out 2-to-1 on this second bet when the dealer’s down card is worth 10, and you lose your 2nd bet and play out your original hand if the dealer’s down card isn’t worth 10. The problem with this is: the insurance bet pays out 2-to-1 but the odds of winning are not 2-to-1, so you are increasing the house edge by taking insurance. In conclusion, the only strategy that works is the mathematical best play when comparing your hand to that of the dealer’s up card. If you’ve come across a blackjack strategy that we have not covered here, do plenty of research before putting it to use in your next game.